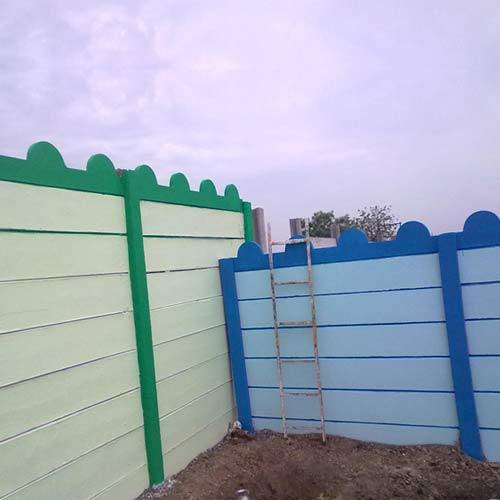 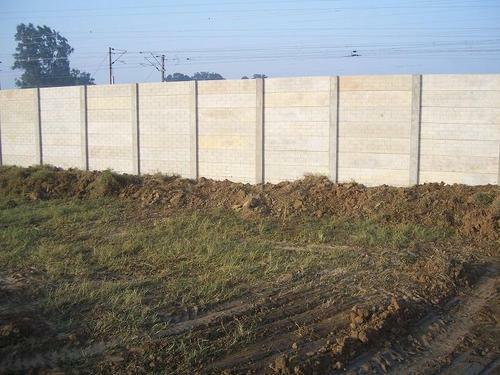 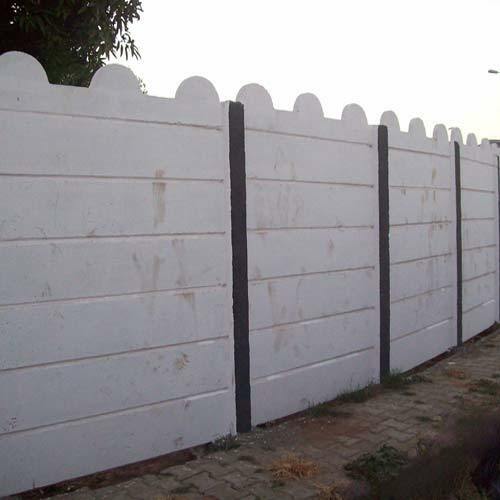 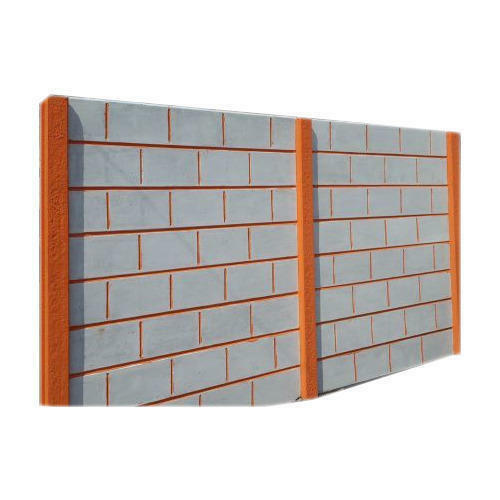 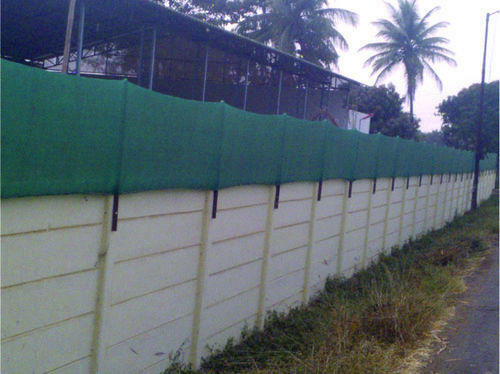 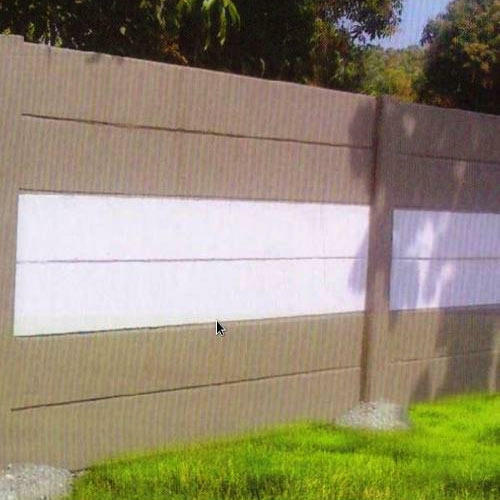 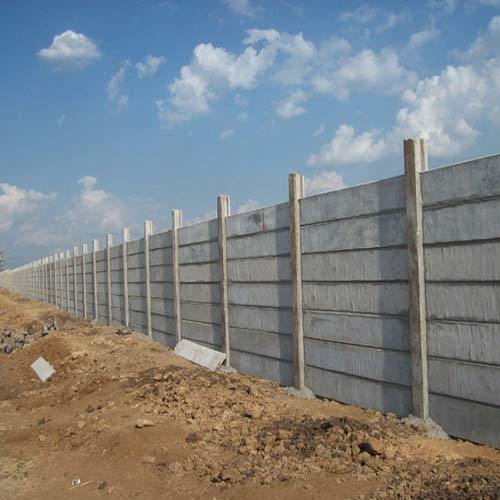 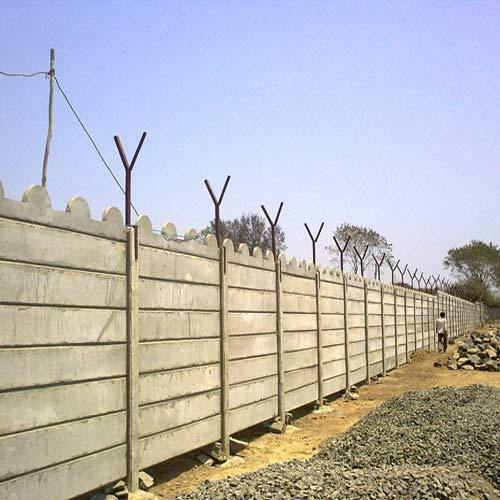 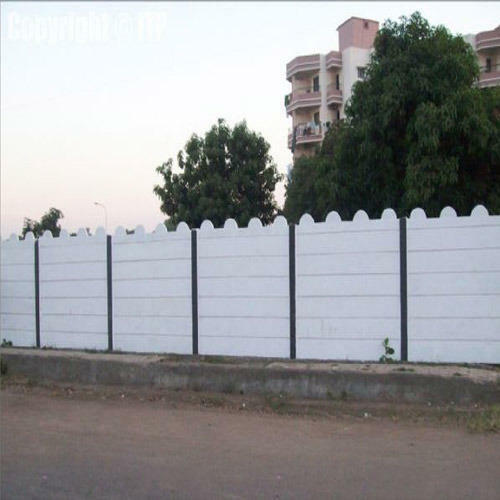 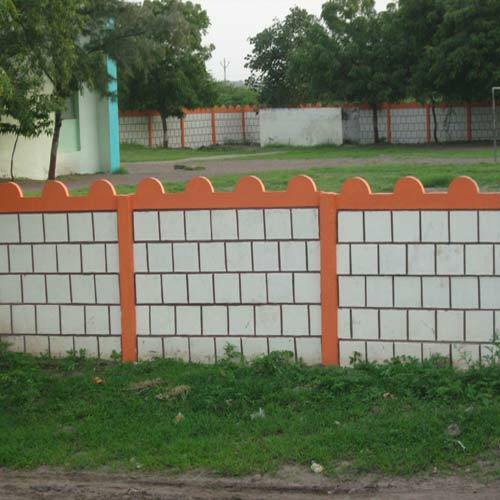 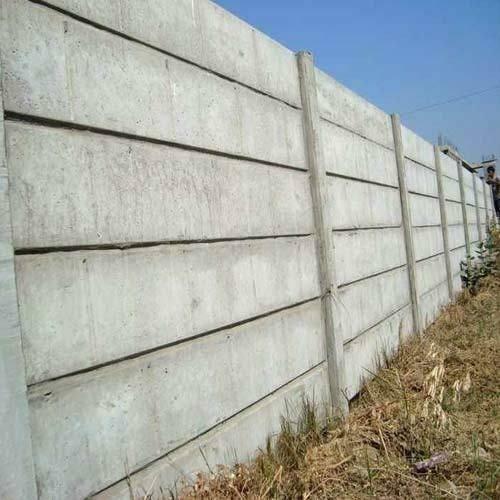 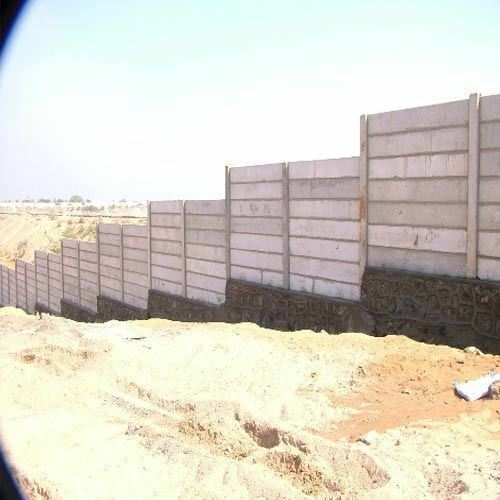 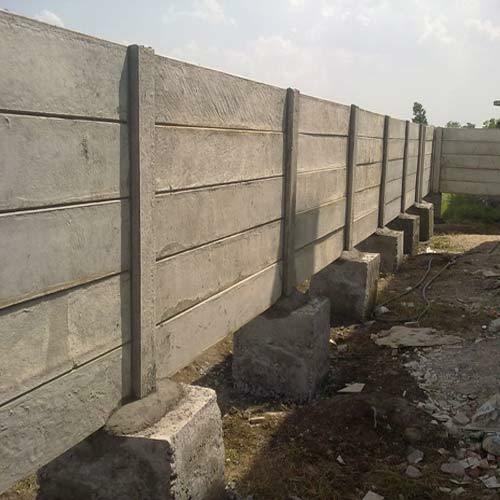 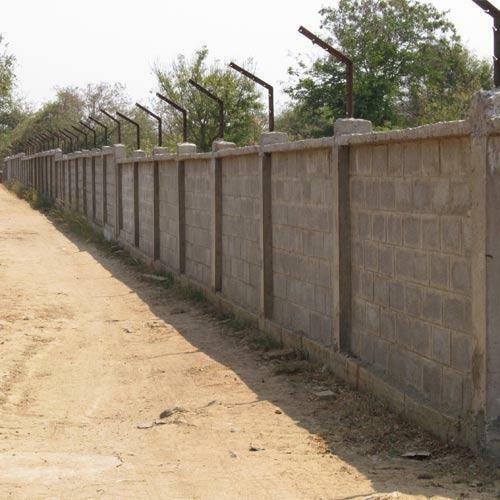 In order to keep pace with never ending demands of the customers, our company is instrumental in offering Readymade Compound Wall. 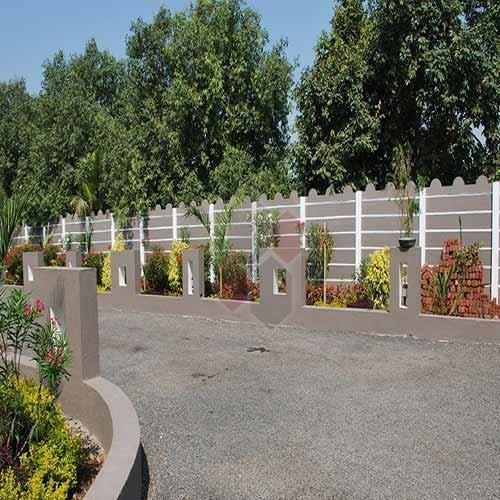 Prices fluctuate as per Location. 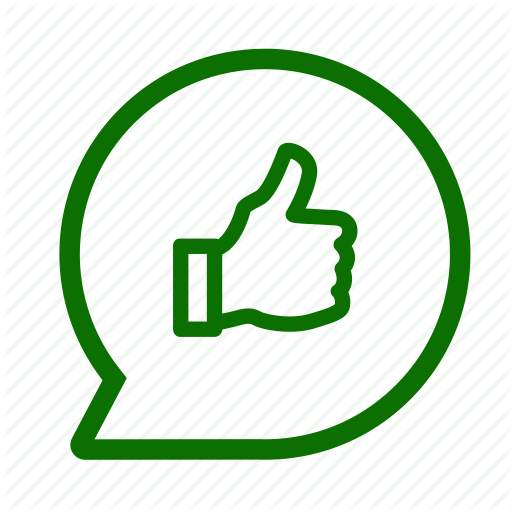 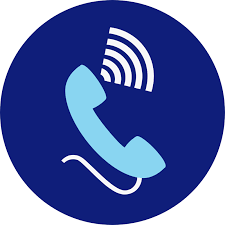 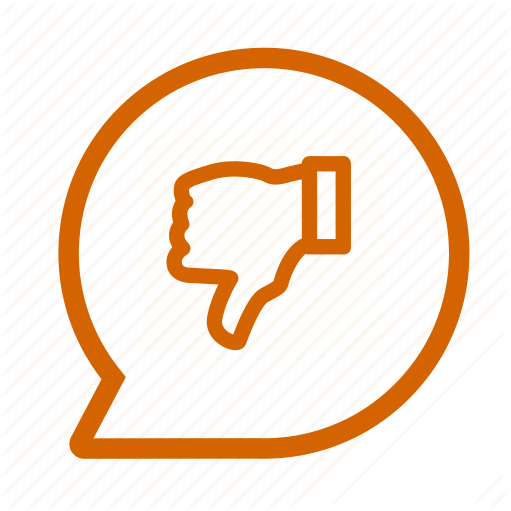 Hotels, department stores, office, home, art galleries, entertainment place etc.